What is believed to be Maine's first tiny homes subdivision moved closer to reality Tuesday night after the Swanville Planning Board gave its final approval to a proposal to build a half-dozen of the 440-square foot structures on a 50-acre parcel on Oak Hill Road. 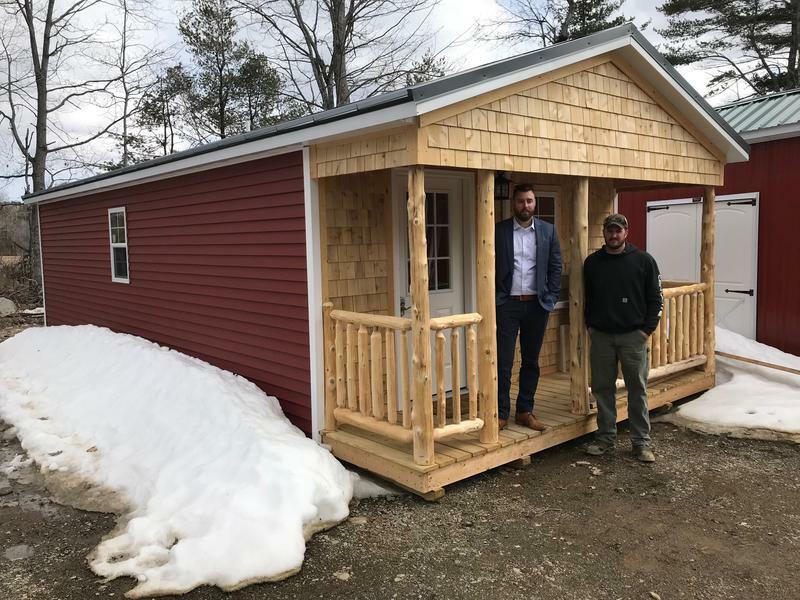 Derek Davis, of Thorndike, and Chad Tozier, of Unity, have formed a partnership to market the homes which are being constructed by the Amish-owned Backyard Buildings of Unity. Davis says the next challenge for the project will be connecting the tiny homes with renters or buyers. 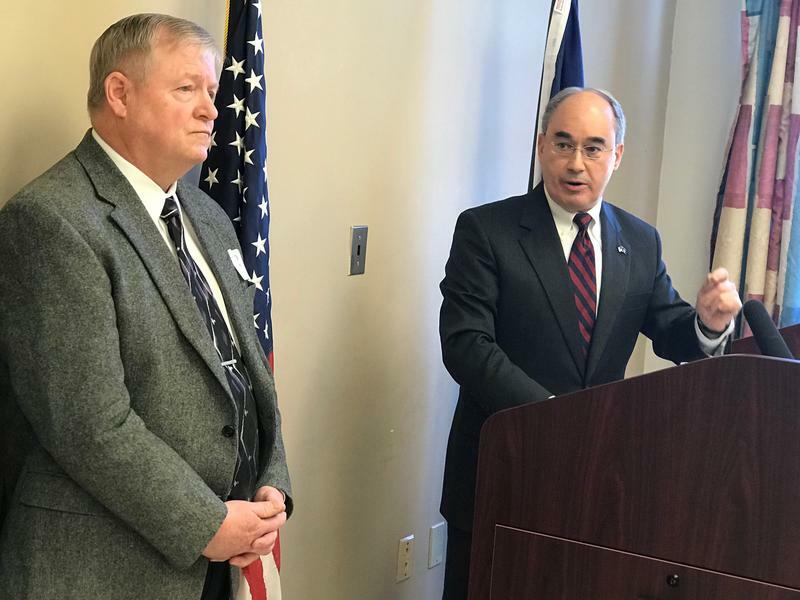 Second District Republican Congressperson Bruce Poliquin says GOP House Speaker Paul Ryan's decision not to seek reelection in November is the latest development in what he termed the nonstop news coverage of the "comings and goings" of people in various positions. 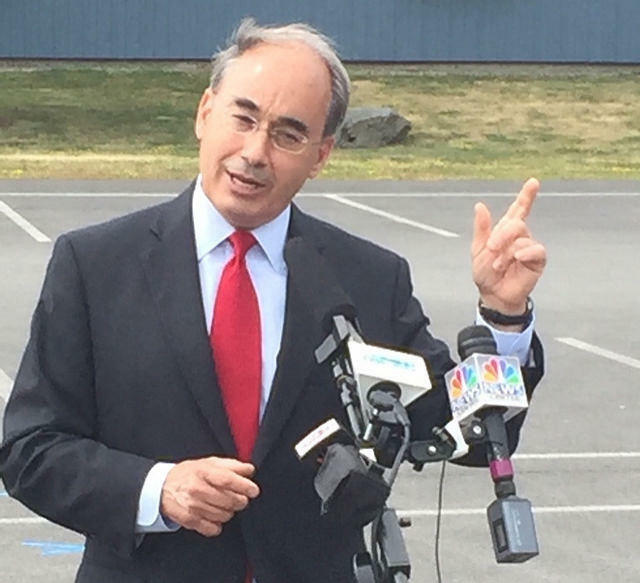 Poliquin said it really won't matter who the next speaker is. 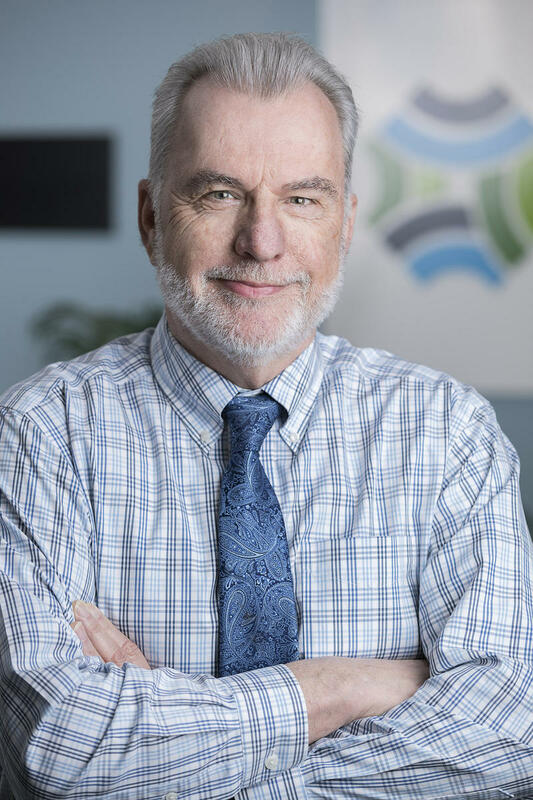 The chief operating officer for the National Science Foundation has been tapped to lead the University of Maine’s flagship campus in Orono. 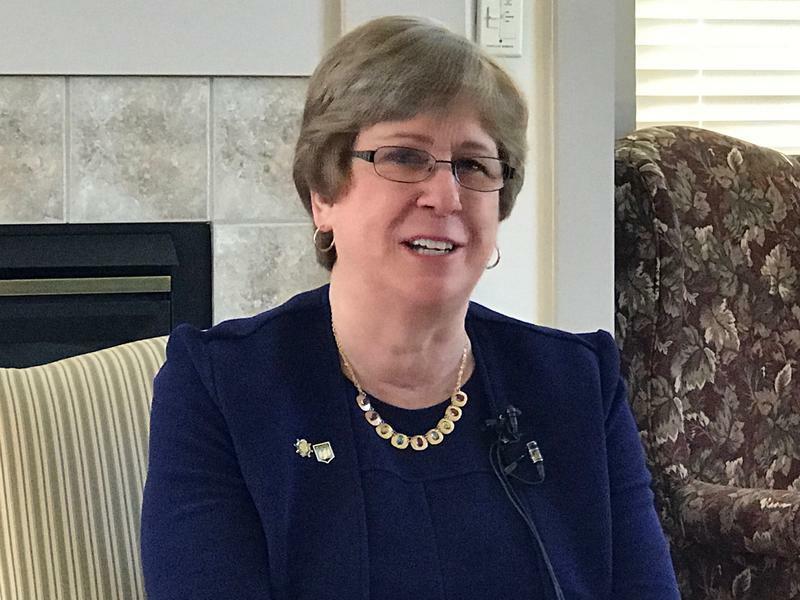 Joan Ferrini-Mundy will become UMaine’s next president on July 1, when current President Susan Hunter steps down from the post she has held for the last four years. Ferrini-Mundy made her public debut before an audience of students, faculty and the UMaine board of trustees, who gathered at a morning press conference in Orono. “I can barely wait for July when I will join you full time and when presumably it will be warmer,” she said. The search for a new seasonal carrier at Hancock County-Bar Harbor Airport in Trenton may be nearly over. Bradley Madeira the airport’s manager, said Friday that two airlines have submitted bids to the U.S. Department of Transportation to provide federally subsidized service during the summer when the airport accommodates nearly half of its annual passenger volume. "We've received one proposal from Boutique Air and one from Silver Airways and both are great carriers, both have a lot to offer," Madeira said. President Trump's proclamation directing the deployment of the National Guard to the U.S.-Mexico border has prompted pushback from some members of Maine's congressional delegation. These representatives want to know more about how many troops would be called and for how long. Building a vacation home on an artificial lake can have pitfalls, as water levels rise and fall within certain limits, at the whim of whoever owns the dam. Waterfront property owners in Ellsworth are hoping to take some control over their summer shoreline, as the owner of two dams on the union river seeks a renewal of its federal licenses. A test of several cookies removed more than a month ago from a Bangor day care facility after staff there complained of intoxicating effects has failed to reveal the presence of any controlled substances. Bangor police said Monday they have no idea what it was that prompted several staff members at the Watch Me Shine Day Care Center to complain of feeling disoriented after eating some Valentine’s Day cookies that were dropped off by a parent. The owner of a newspaper group that dominates Maine media says he will expand his publishing footprint by acquiring two more daily papers and a weekly group. Law enforcement advocacy groups estimate there are currently more than 100 vacant officer positions throughout the state of Maine, and that the pool of new applicants is small. The problem is even worse in small, rural departments where a job posting may only illicit a single response. Local departments are doing what they can to recruit, and retain, qualified officers.